On Friday the CNPA Planning Committee gave planning permission for a hill track on Balavil Estate. There has been a lot of comments about this that seem to misunderstand what the planning system can and can’t do. The track was approved by the committee on the basis that having planning control and thus being able to enforce conditions is a better position to be in than having unregulated All Terrain Vehicle (ATV) use of the same track line. It was a balanced decision on the landscape impacts of both and the Committee decision of 9-6 in favour of the track reflects that. 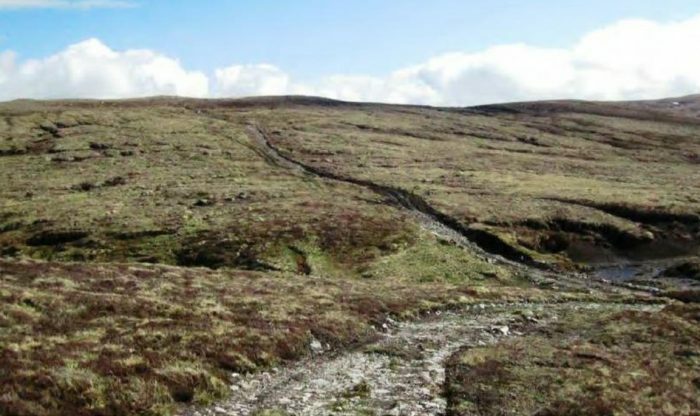 To make it clear, whether you are in favour or not of grouse management within the National Park is not a material planning consideration in considering whether a track should or should not receive consent. To also make it clear, the use of ATVs use does not fall within the planning system. The CNPA is taking significant action on hilltracks in the Park and has multiple enforcement investigations underway. The proposed LDP, which is just out for consultation, has a new policy with a presumption against hilltracks in open moorland. This would come into effect from 2020. More information can be found here. The Balavil track actually came through the planning system as we would want. The applicants came in for pre-application advice and a full planning application was submitted. This allowed for public scrutiny, appropriate conditions and the Planning Committee to make a decision. This rigour is what we want to see all new hilltracks to go through in the Park. I hope that this detail might help explain the decision to those that are interested in the management choices that the CNPA face within the framework in which we operate. It is not to say that you will agree with the decision but hopefully this sheds some light on the thinking and process. The full papers (Item 8) can be found here.